Our special activity is coming soon! 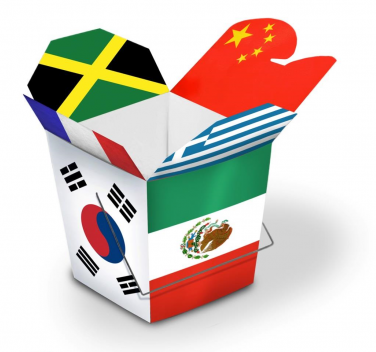 Next Thursday, November 19th, we will be having an epic meeting of International Clubs and Foods. The club activity will be a potluck style dinner held at Lincoln Way West's food room B129 (through the front doors and turn left, not very far down). 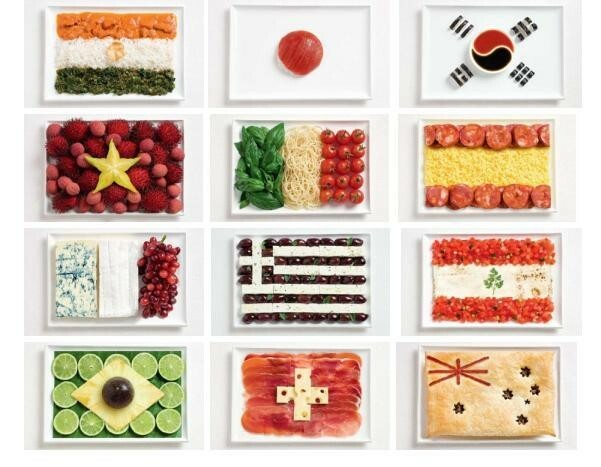 Bring a dish to share and a hearty appetite as we will be taste testing foods from around the world. Family members are welcome to attend. An award will be given for the best tasting/most creative dish! TIME CHANGE- We will be open for business from 4 pm to 6pm. We will start eating at 4:30pm. Stop by and grab a bite even if you can't stay the whole time. Looking forward to seeing you there!